It is Black Friday and CactusVPN has decided to surprise its fans with discounts of up to 54% on all subscription plans. Read all about this special deal and get your discount while it is still available. ibVPN has prepared a highly attractive discount for this Black Friday, making its subscriptions more affordable than ever. Learn more about this special deal and get your ibVPN Black Friday discount here. SaferVPN is one of the fastest VPNs on the market and now you can get it at a special Black Friday price. Take a look at SaferVPN’s Black Friday offer and get a huge discount on your subscription! For a limited time only, you can get a My Private Network subscription at the lowest possible price. 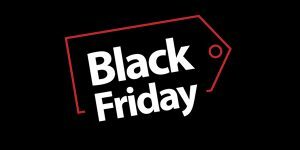 View My Private Network’s Black Friday offer here and grab your discount with a click of the button. Ivacy VPN plans have never been so affordable. This Black Friday, you can save nearly 90% on your Ivacy subscription and enjoy great security at the best price. Learn more and grab your discount here. If you like ZenMate’s offer, you are sure to love the unique Black Friday deal it has prepared for its users. Check out the details of ZenMate’s Black Friday special and grab the offer in a single click. If you want to enjoy the best VPN protection at the lowest price, you have come to the right place. We bring you a full list of the best VPN Black Friday deals of 2018. Browse, choose, and save big! 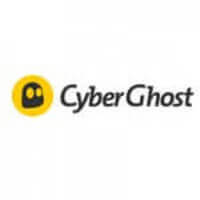 The latest version of CyberGhost for Windows is just out and it is more affordable and feature-rich than you can imagine. Read our report and find out why you should get CyberGhost 7 today. 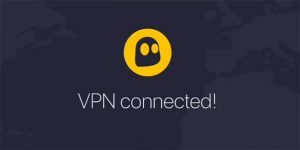 hide.me VPN has launched version 2.0 of its dedicated Windows app, which brings a ton of new advanced security features. Learn all about the update and what it means for your cybersecurity in this article. 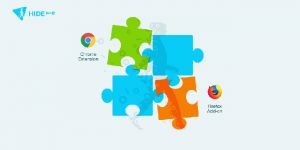 In September 2018, hide.me VPN proudly presented its free VPN browser extensions for Firefox and Chrome. 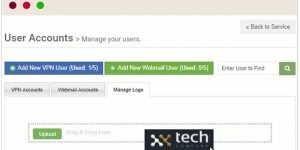 Discover what kind of features the extensions possess and where you can download them. TorGuard VPN has just launched its new white labeling feature, available to all business VPN account managers starting September 2018. Read more about this interesting novelty in our brief report. The popular hide.me VPN service has now released 2 new versions of its app for MacOS. Read our quick report to discover how the 2 versions differ, what they offer, and why you may want to try them out.